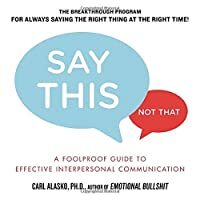 Business psychologist Tony Crabbe outlines a unique four-step approach to combating one of the modern life's great problems: being too busy. "Meditation enables you to relax, rejuvenate, and reconnect your mind, body, and soul. 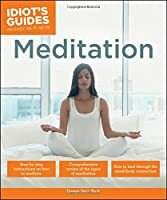 Covering a variety of types of meditations, each with practices and exercises to deepen your practice, this helpful guide leads you on the path to improved health and well-being,"--page  of cover.